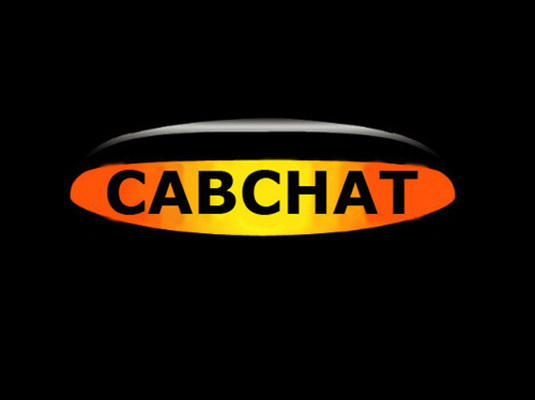 Normality is restored to Cab CHat with SuperCabby back at the controls! Sean Paul Day turns up late for the show as usual! Stansted Airport Drop Off point ripping off drivers, £3 for 5 minutes in the drop off zone and if you go over 5 minutes the charge rises to £50. Is this discriminating against the disabled? TFL Enforcement have been instructed to come down hard on Taxi drivers! Tuesday’s demo, do you think it achieved the expected effect? Taxi Point to close due to the developers of the App software closing down, a great loss to the trade. TFL still not released the sexual assault statistics! Uber propose to launch flying taxis! GMB are calling for the rule stopping drivers from purchasing taxis from outside of London to be repealed. TFL stating that drivers will save £5000 per year with a Zero emissions vehicle, are they for real? How much does the average driver spend on diesel?